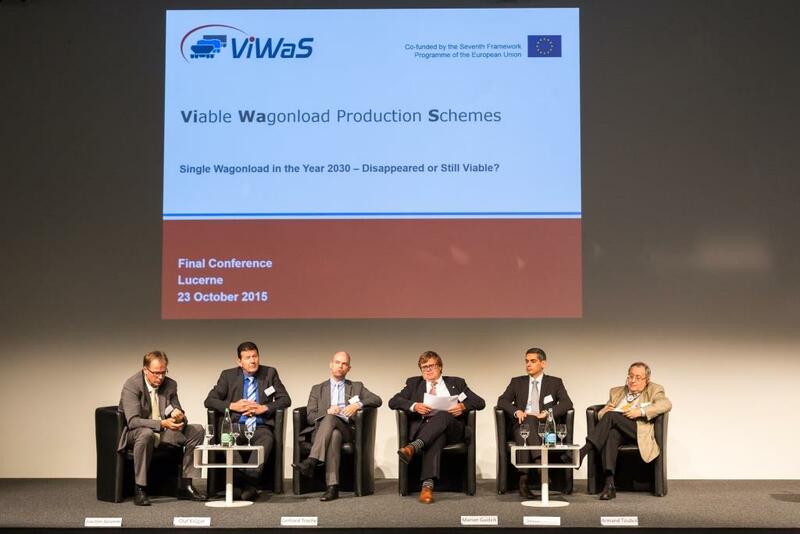 The ViWaS Final Conference took place on Friday 23rd of October in Lucerne. 80 Participants attended the conference and heard the presentations held by the ViWaS partners. The Panel of high-ranking experts finally discussed the question “Single Wagonload in the Year 2030 – Disappeared or Still Viable?”. The presentations of the Final Conference can be found below. For impressions of the Final Conference, please click here.